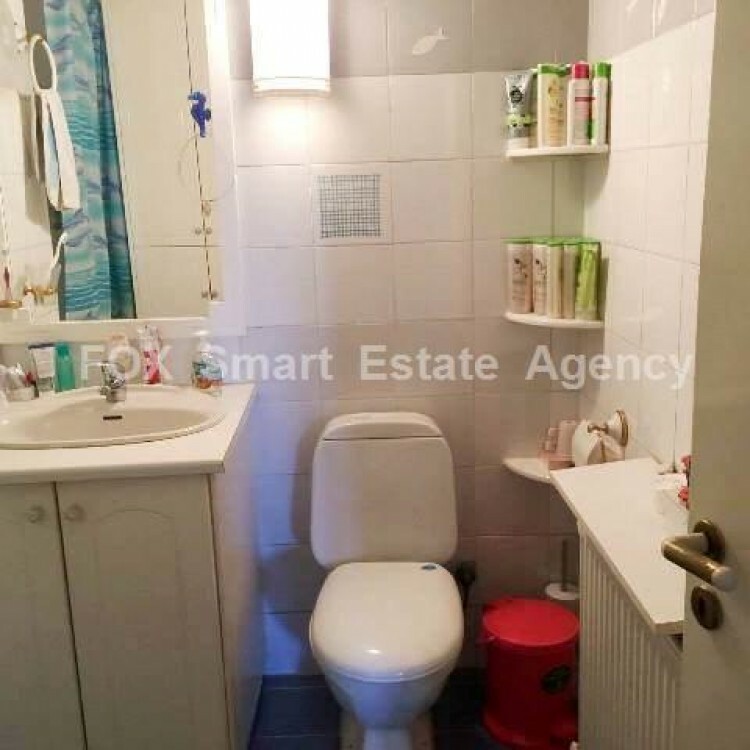 Spacious 128 sq. 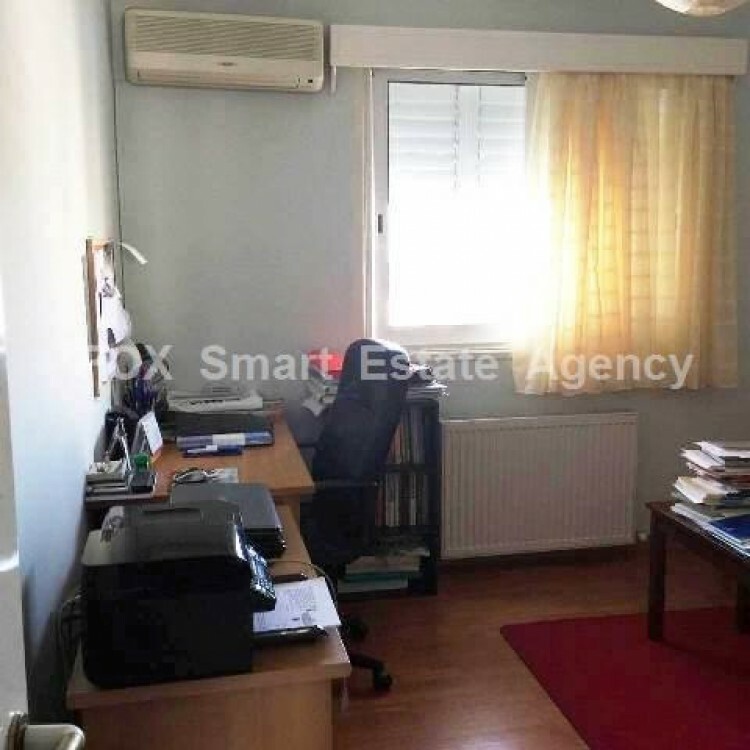 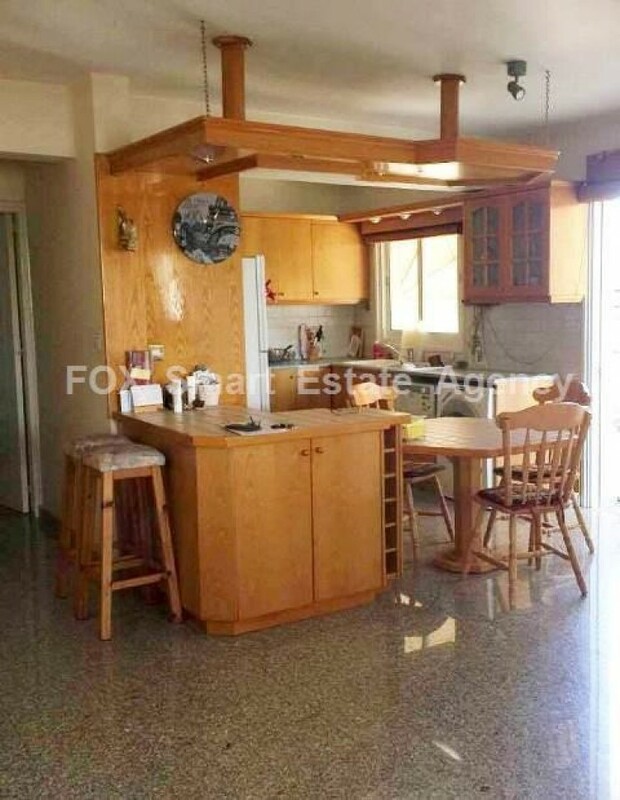 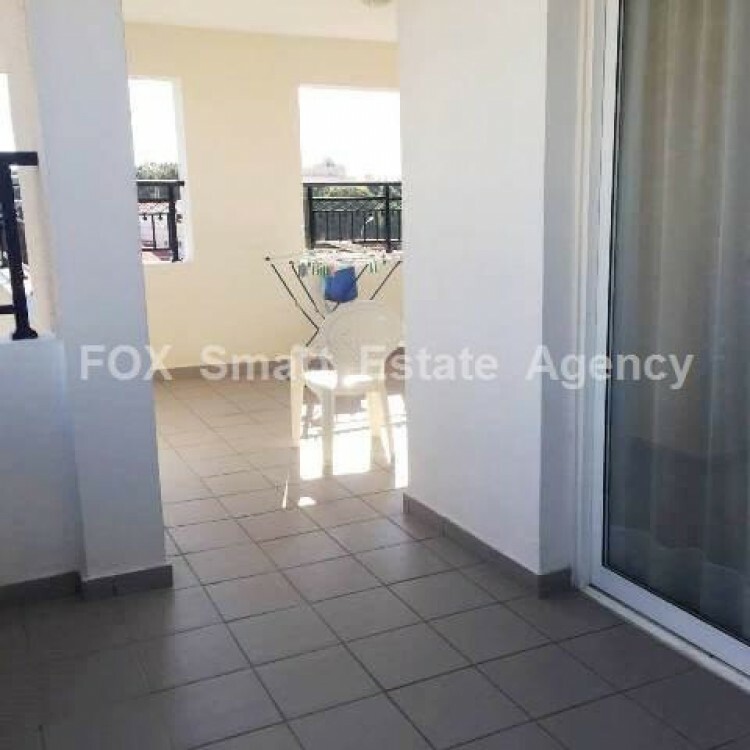 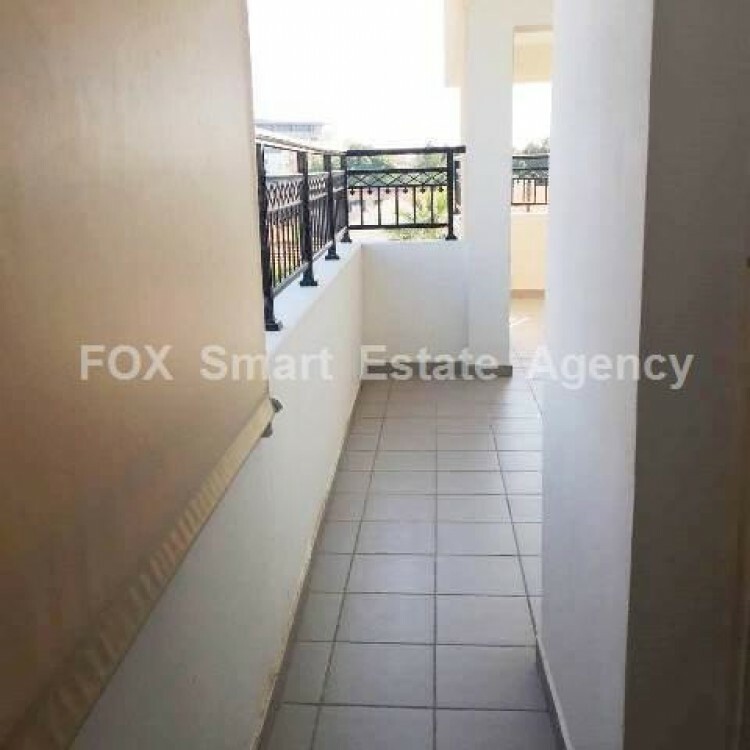 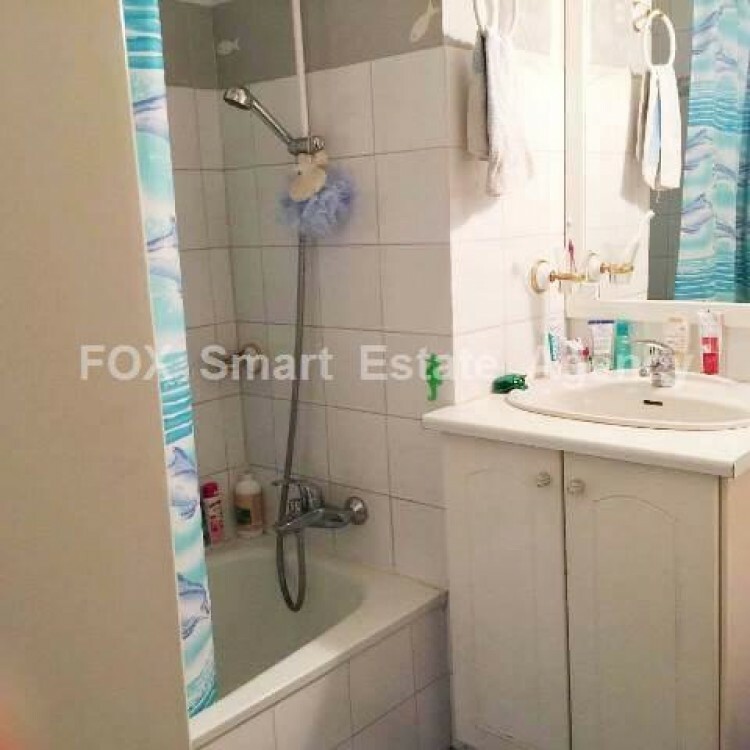 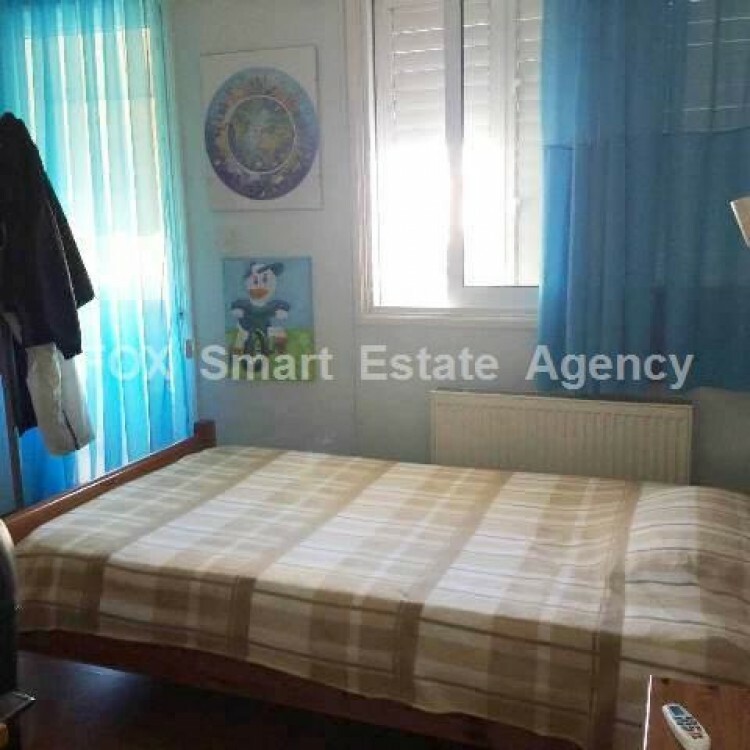 m internal area +32sq.m covered veranda plus 3 sq.m uncovered veranda three bedroom apartment for sale in a very quiet neighbourhood of Acropolis. 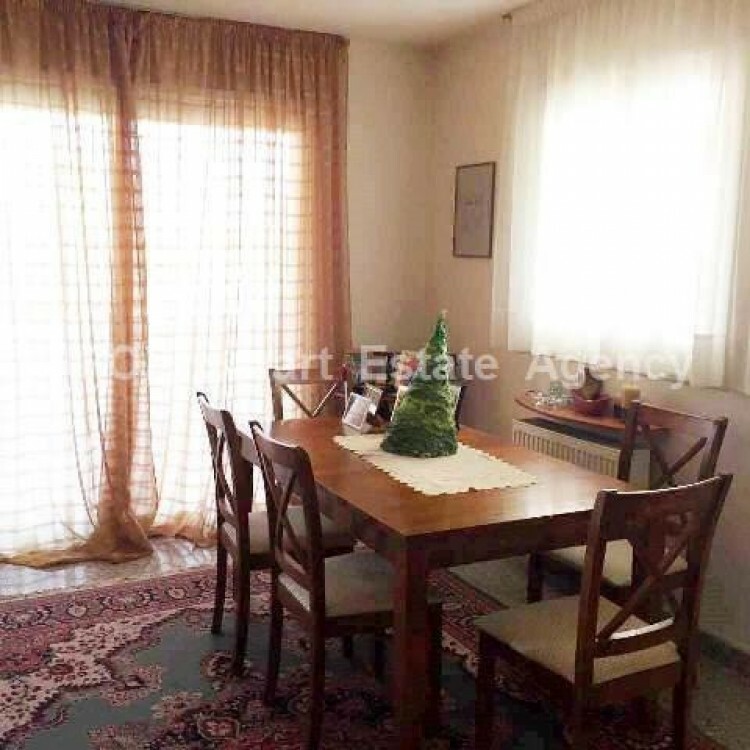 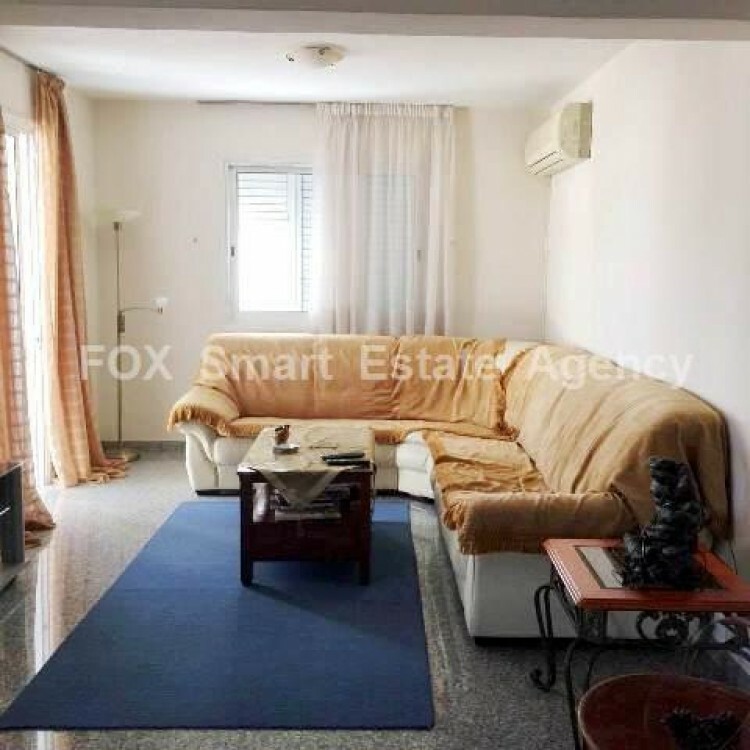 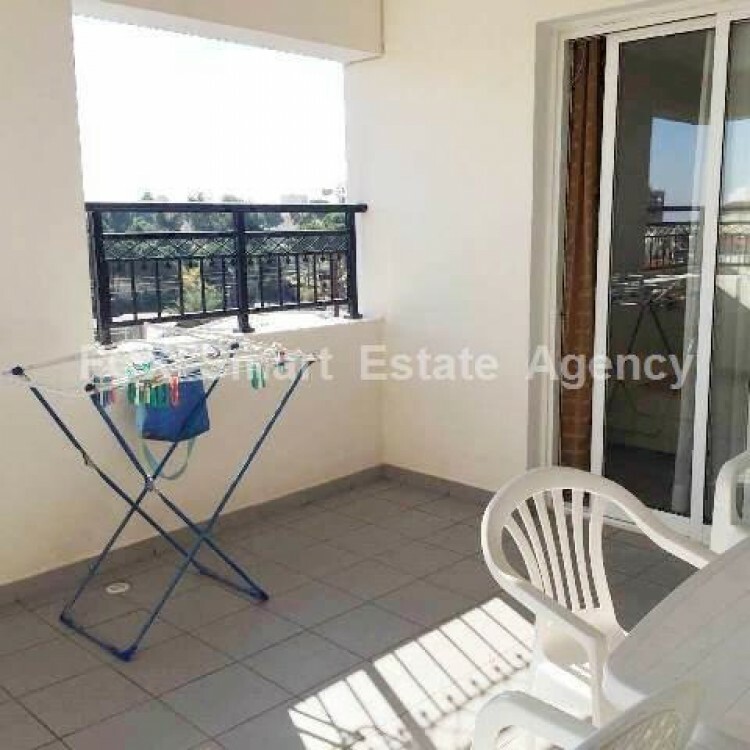 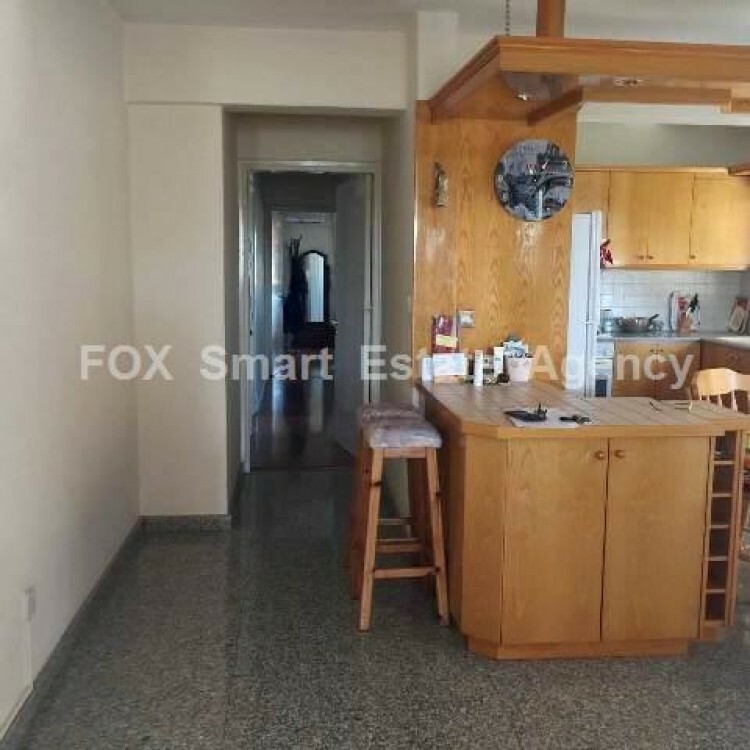 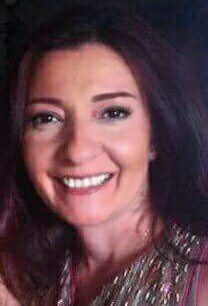 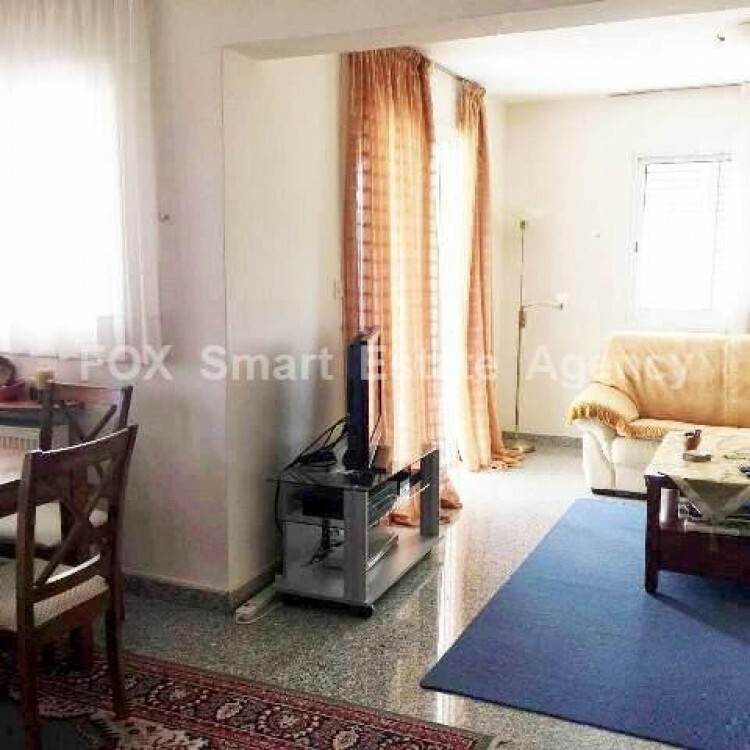 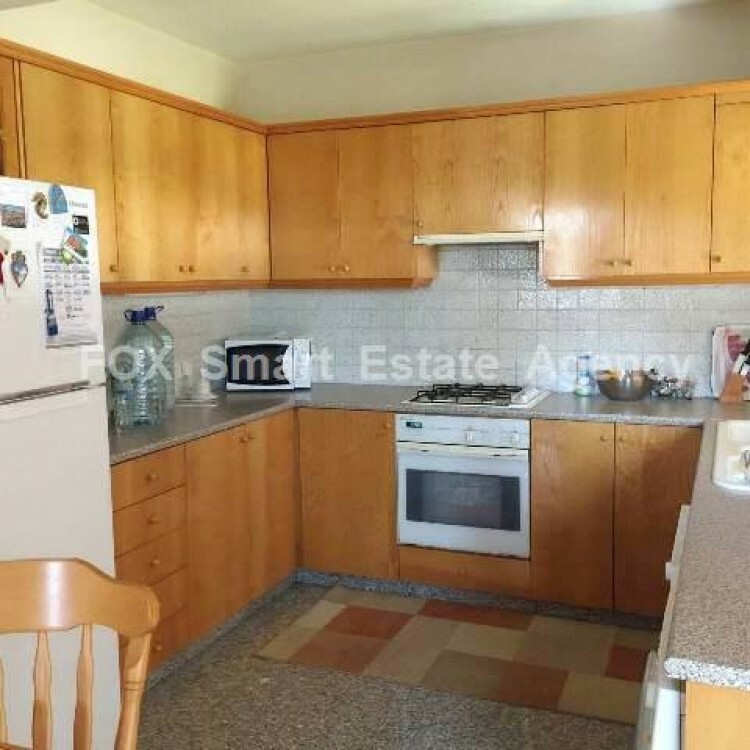 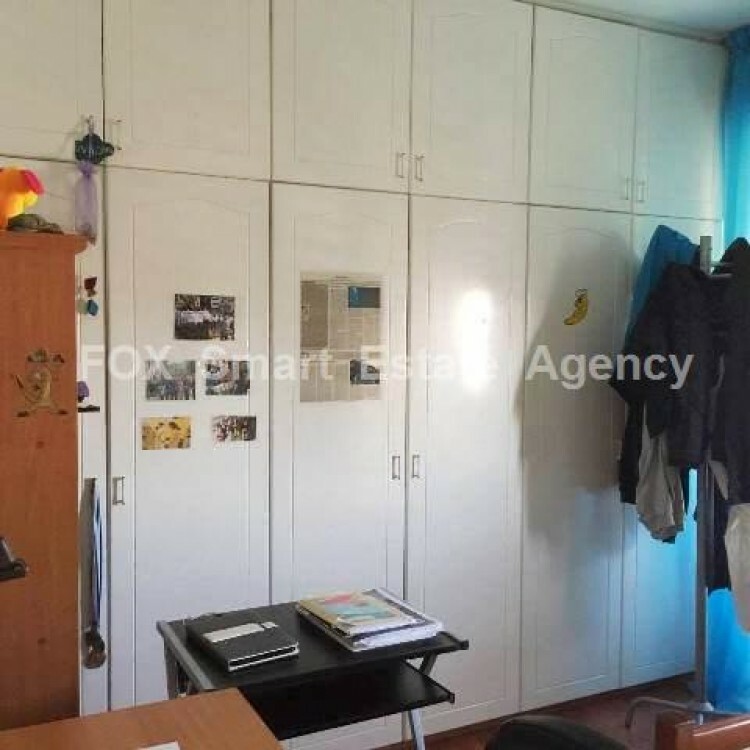 The apartment is located very near to Acropolis Park, it has all amenities within a walking distance (schools, supermarkets, churches, pharmacies, etc), with easy access to Nicosia-Limassol Highway. 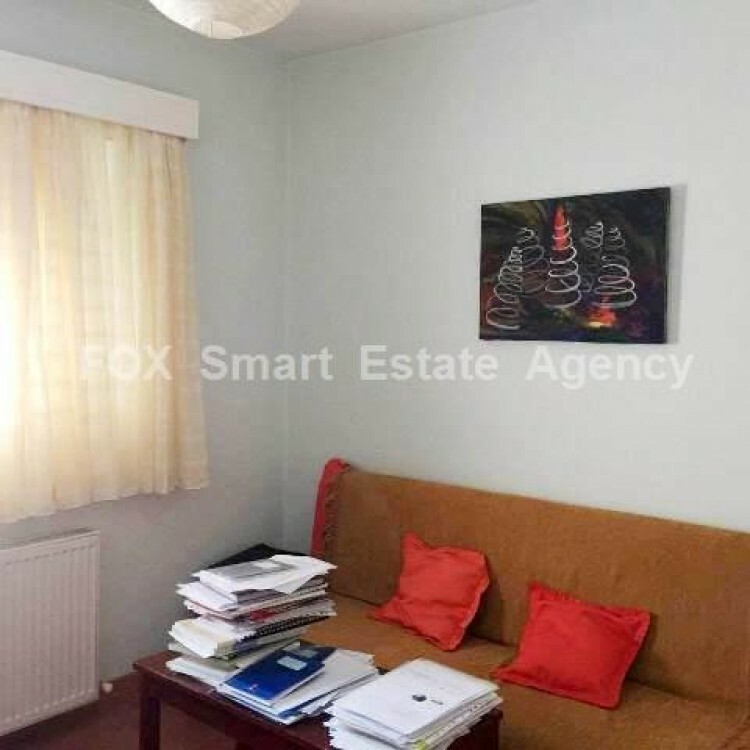 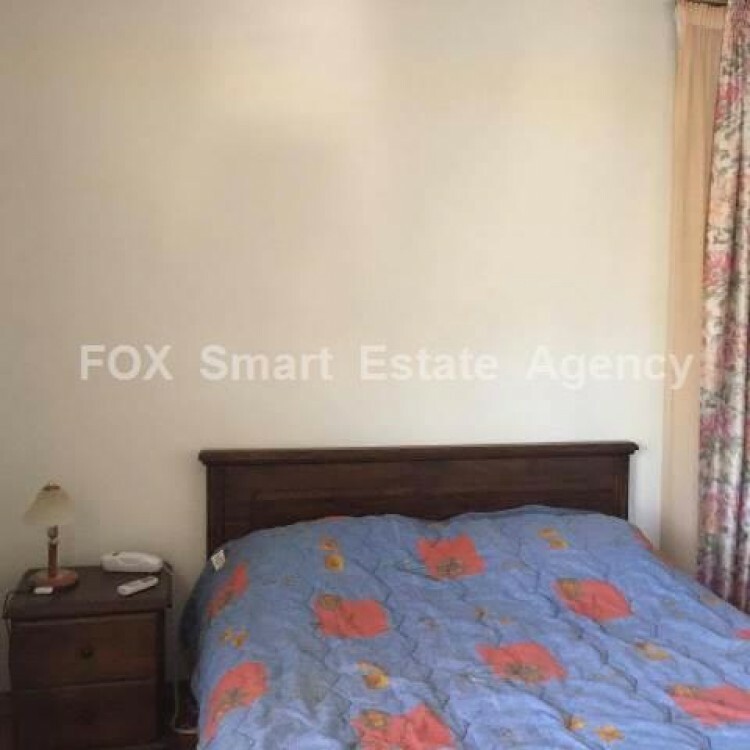 The apartment has a specious sitting/ dining area, open plan wooden kitchen with all electrical appliances, a very comfortable and spacious covered veranda, three well sized bedrooms one of them en-suite and the other two share a full bathroom. 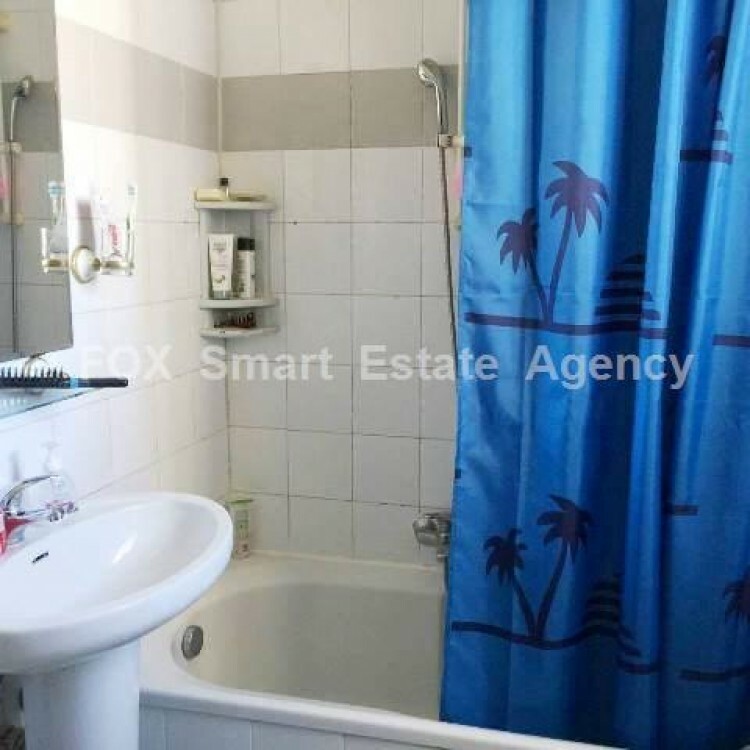 Central Heating (independent), solar & pressure water system available, fully Air- condition and a covered parking space.